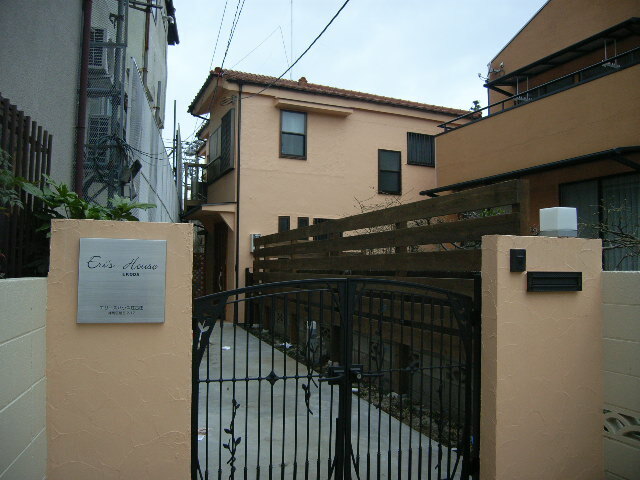 Located in the famous tourist area Monza town, a shared house for both males and females is now newly opened! 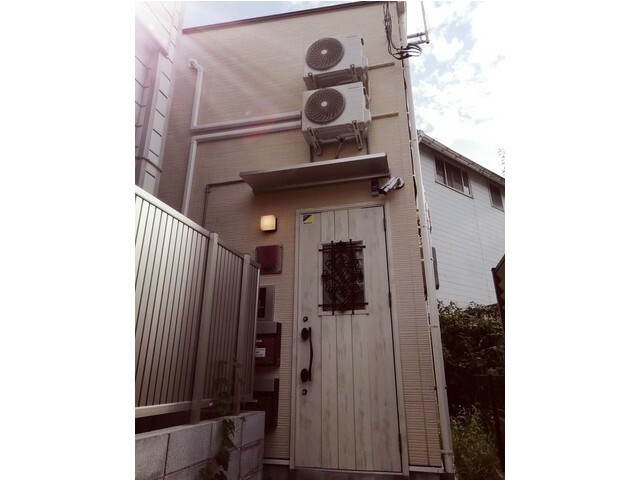 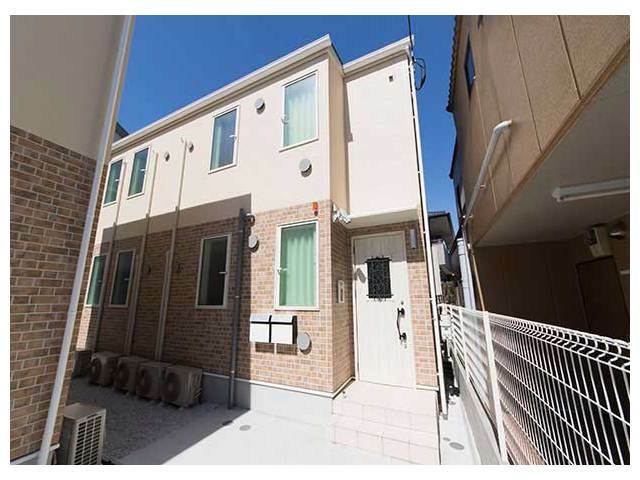 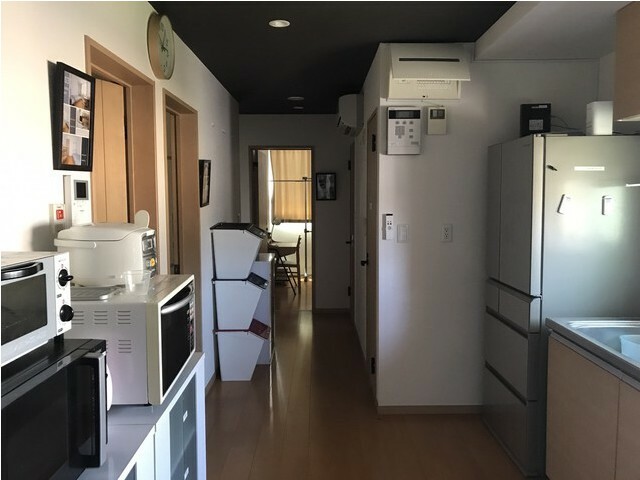 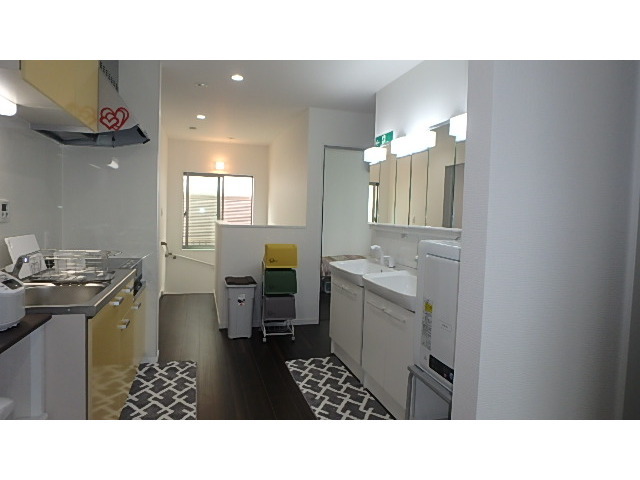 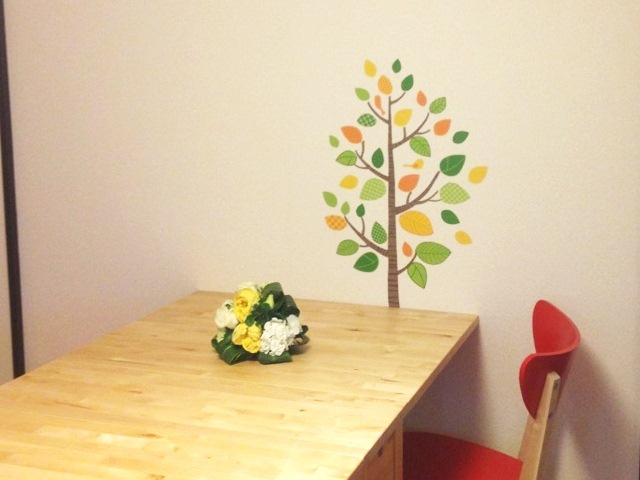 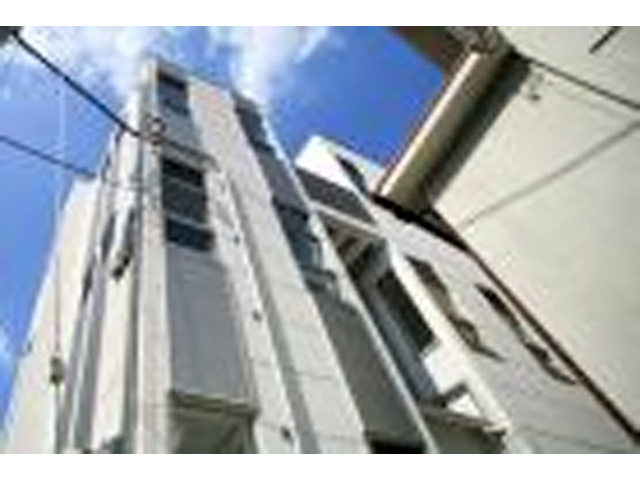 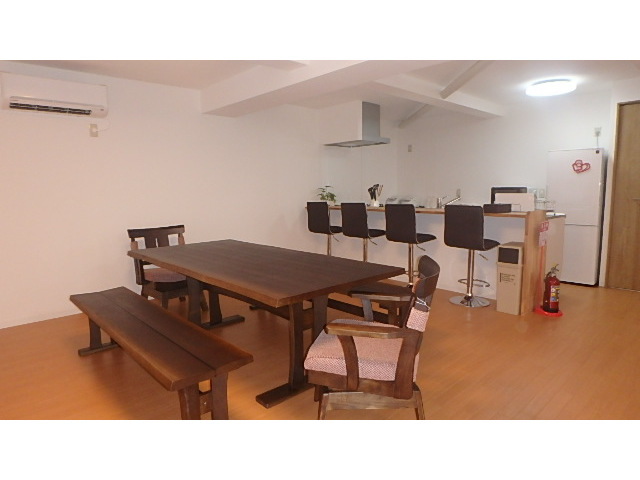 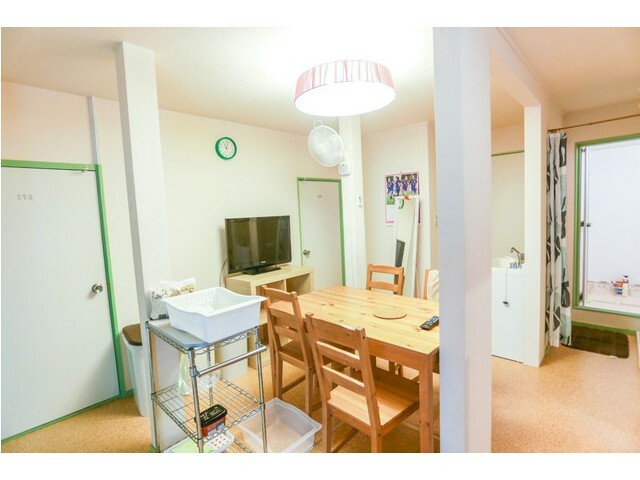 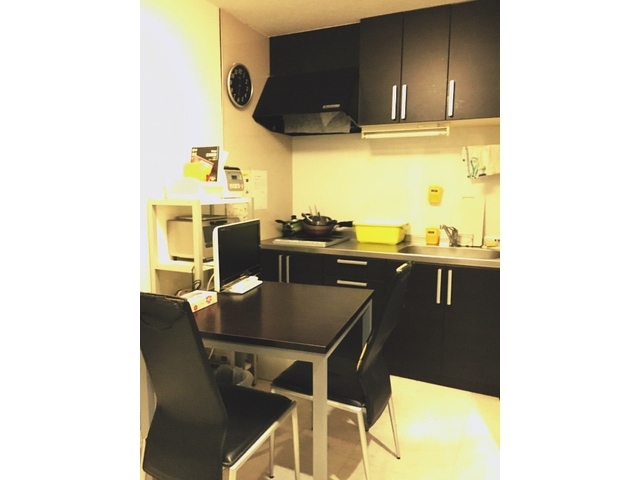 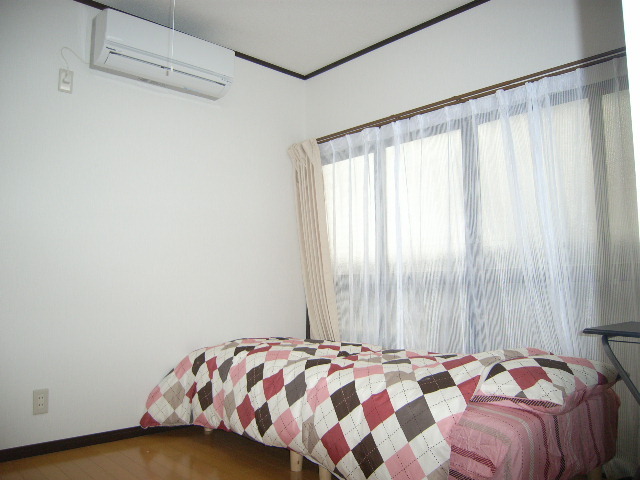 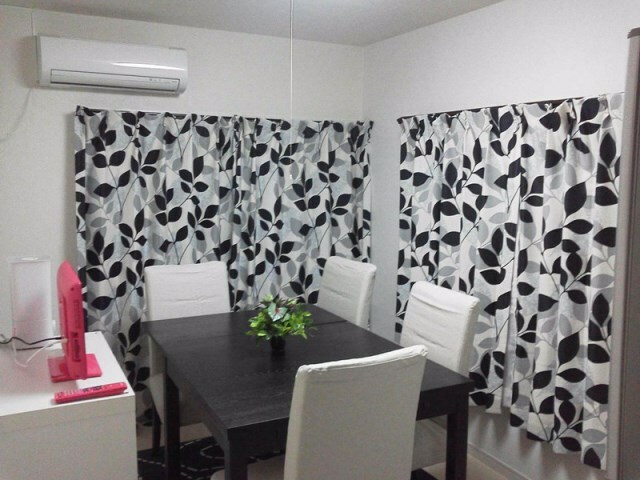 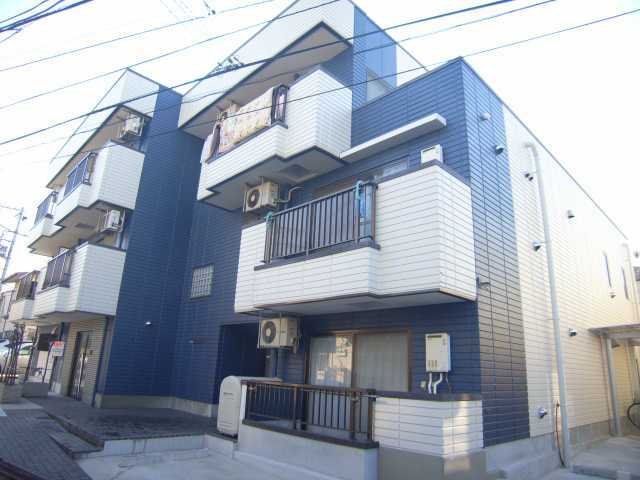 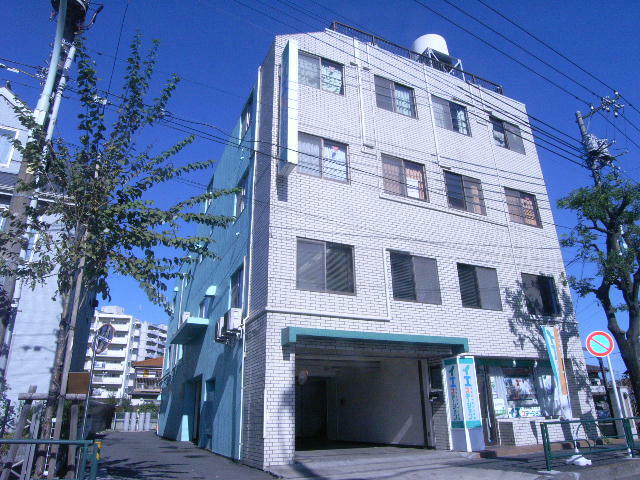 "We have recently opened a new house near Rokucho Station which is sorounded by the peace and quiet. 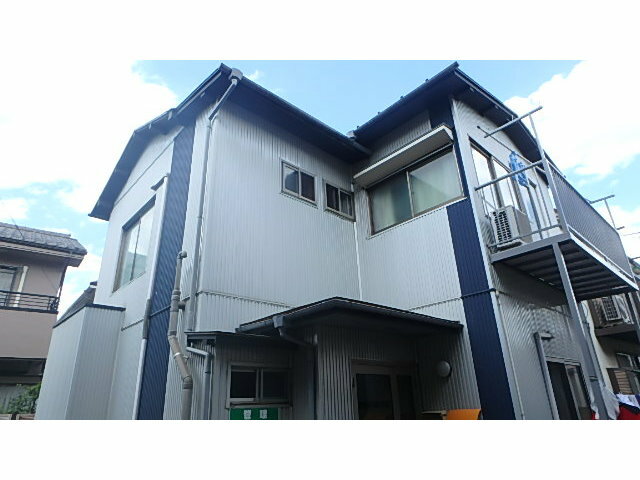 A house were people who are studying, working, looking for a job, and are following their dreams gather! 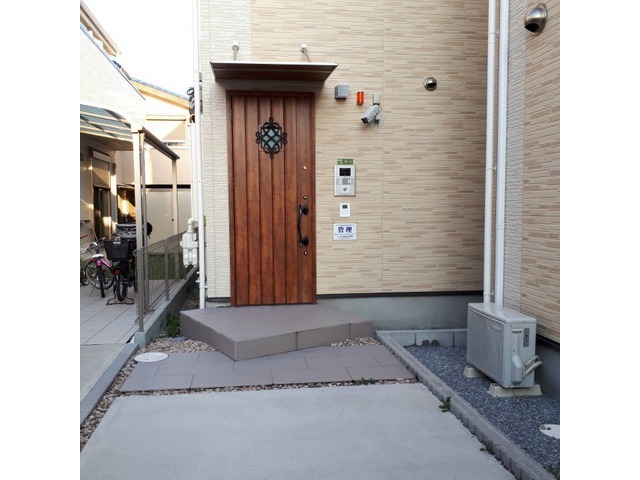 Share your experience at this house! 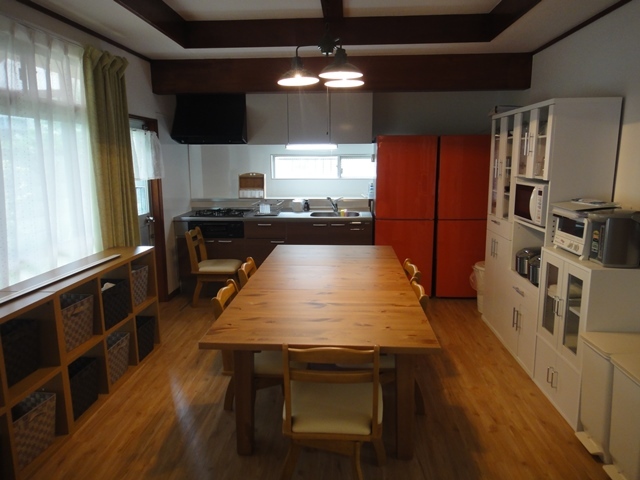 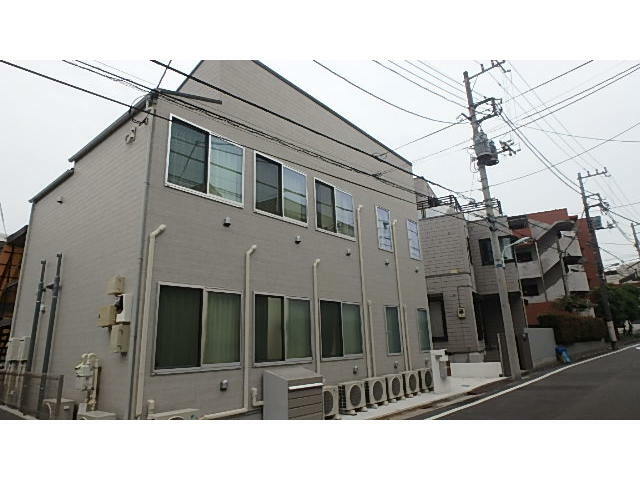 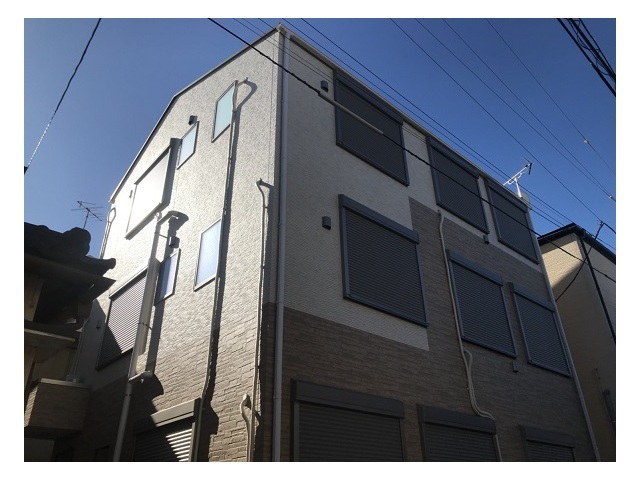 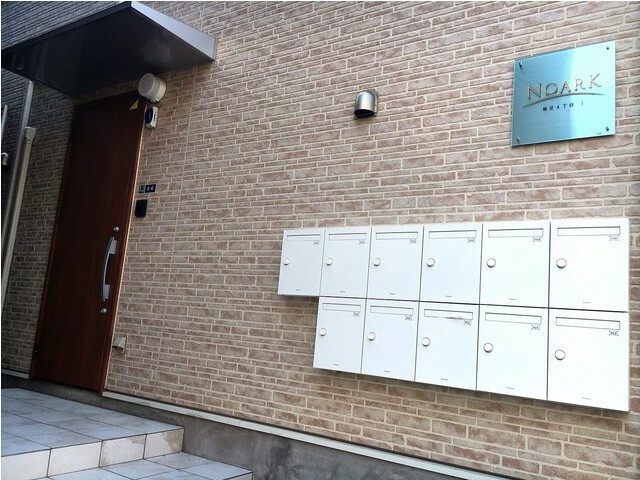 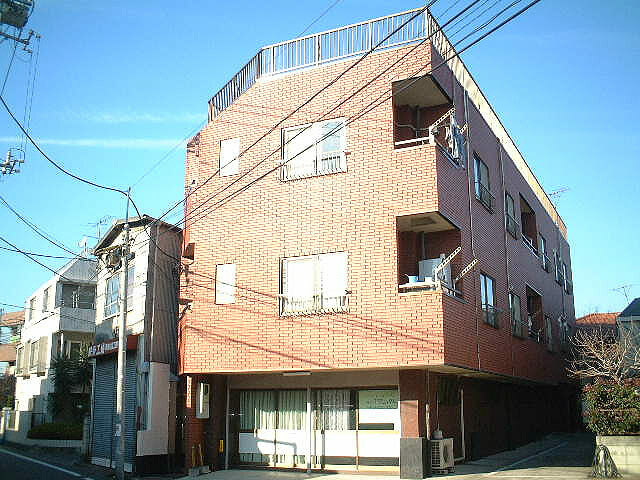 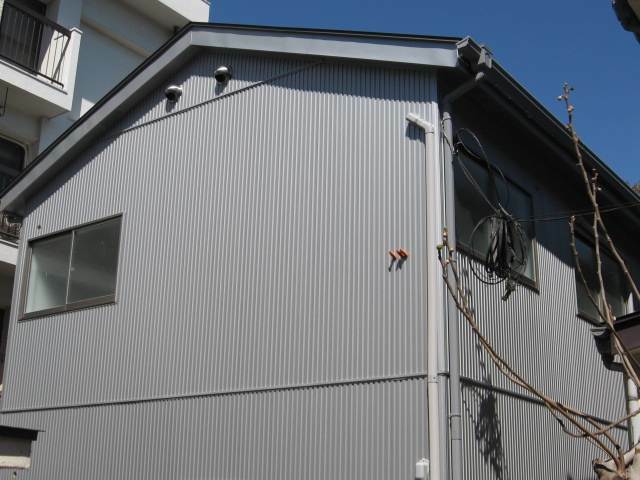 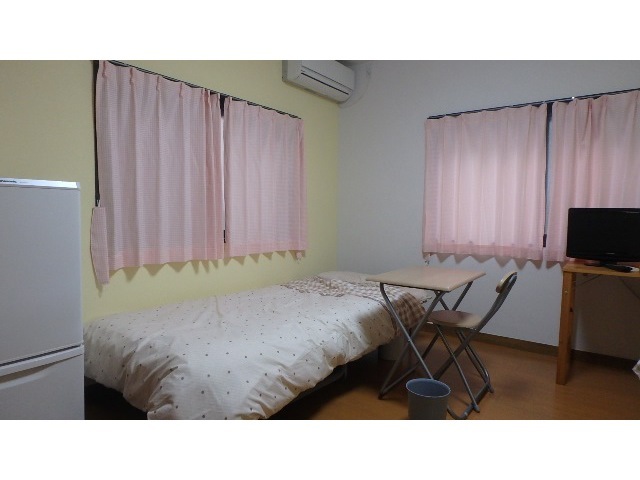 This guesthouse located in Itabashi opened in 2015!! 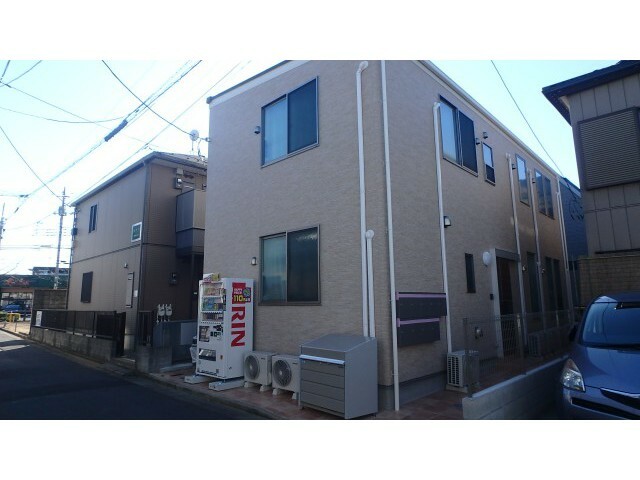 This guesthouse is very near from train station.